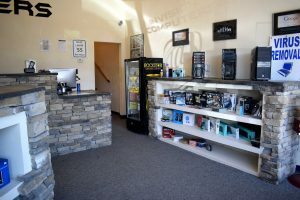 Due to the success of our Clearfield Store and our Ogden Store, we decided to expand again by creating a new shop on in Roy. 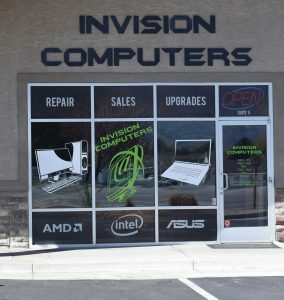 Now we have three times as many computer specialists and three times as many resources to help you with any computer problem or request you might have. 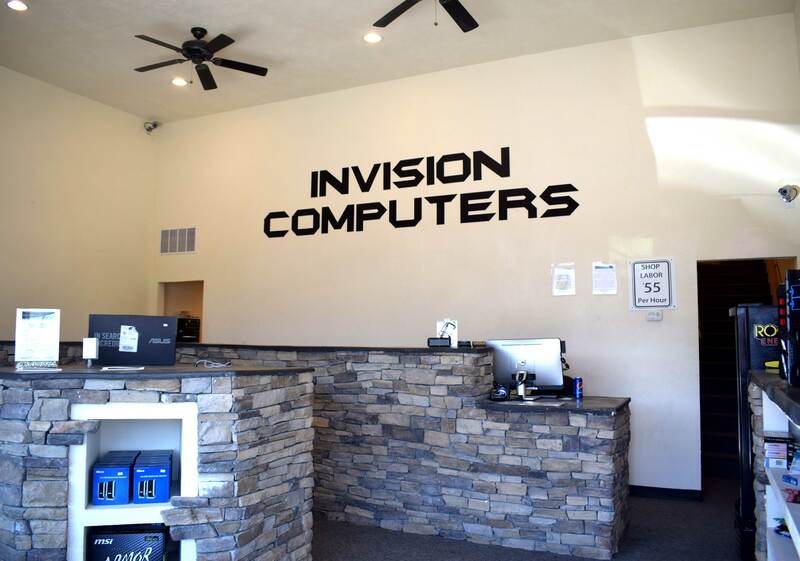 Whether you are looking for a newer, faster computer that is customized for your personal taste or you need your computer repair, we promise to offer speedy and quality services while we make the computer do what you want it to. 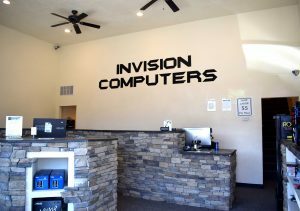 Currently, our more popular computer repair service in Roy is cleaning viruses off computers. We help our clients by cleaning off any threats to the computer. 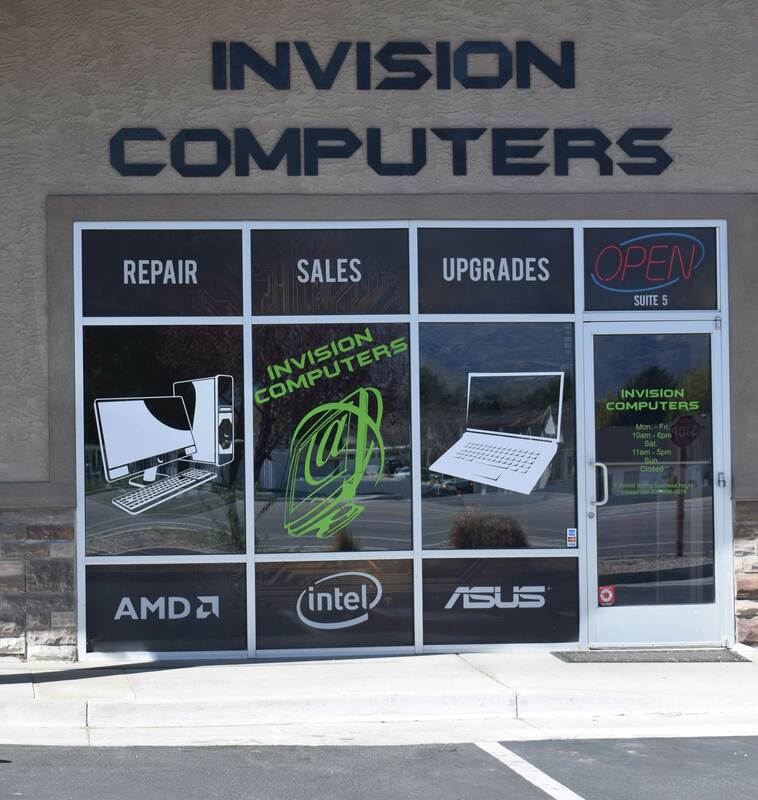 By offering this service, we have helped many of our residential customers and several small businesses get back on their feet after a computer catastrophe. Sometimes, you forget to back up your data or you don’t worry about it because you trust your computer to function right all the time. By doing that, however, you run the risk of losing important files. If that has happened to you, don’t worry. Almost all if not all of the data can be restored to you in most cases. If you have a computer question or request, stop by our Roy store today!